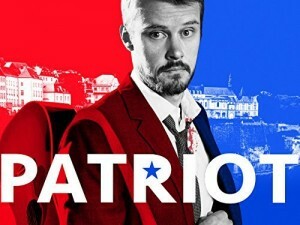 Patriot is a TV series made by Amazon Studios. The first season of the show is still in the filming stage and the shooting for the next episode will take place in Chicago area. The casting directors are looking to fill several extras and featured roles. 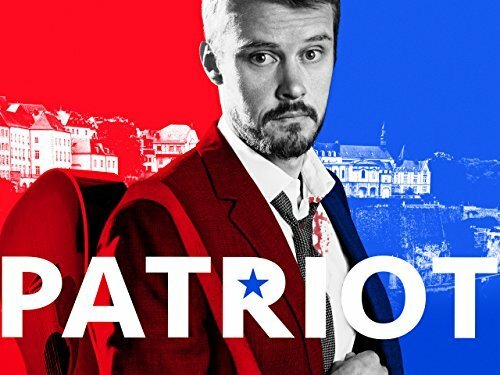 If you are a local, then you have a great opportunity make your breakthrough in the TV industry by performing one of the roles in Patriot season 1. The casting directors are looking for actors to fill different roles in the 10th episodes of the TV series. The filming will take place in Chicago and Lake Forest in Illinois. Since the dates of filming are scattered throughout the month, the applicants should make sure that they are available on all dates. Moreover, all the roles are paid. The selected candidates will receive $84 for a whole working day, which will be of 8 hours. Some roles may require the use of vehicles. If you have a car in good condition and the casting directors think that it can be used in the show, you will get paid extra for it. Female Prisoner (Featured Role): The actor should be a female of 18+ age and must be a Caucasian. Female Museum Guard (Featured Role): The actor should be a female of 45-65 age and must be a European/Caucasian. Motel Patrons with Cars: Both male and female actors are required for this role category. No specific ethnicity is required, and they must be of 18+ age. You must send the picture of your car, along with its model, year, and make, with your application. European Museum Patrons: Both male and female actors are required for this role category. No specific ethnicity is required, and they must be of 18+ age. European Library Patrons: Both male and female actors are required for this role category. No specific ethnicity is required, and they must be of 18+ age. Cleaning Lady: The actor should be a female of 22-65 age. No specific ethnicity is required. European Male Police Types: Both male and female actors are required for this role category. No specific ethnicity is required, and they must be of 22-55 age. If you have worked in the TV series before as a police type, resubmit for this role. Hospital Type People: Both male and female actors are required for this role category. They must be European and of 22-55 age. Performed a role in Patriot before? Make sure that you include the title of the role as mentioned above in the subject line. If you are applying for more than one role, then include all of them in the subject line. Your application must have two of your most recent photographs; one full frame photo and one of your headshot. It would be great if you can include a little description of why you think that you are the perfect for a respective role. Also, mention the dates you will be available to work between last week of August and the first week of September. After including all this information, send the email to extras4patriot@gmail.com. Wait for casting team’s call for further details. You must show availability on the working dates, otherwise your application will not be entertained. The casting directors will prefer non-union extras. There is a good chance that you will be selected for more than one role. Please don’t apply if you have already been selected for a role before.